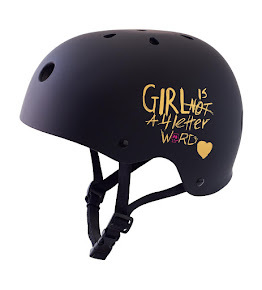 Girl is NOT a 4 Letter Word: Milestone!! 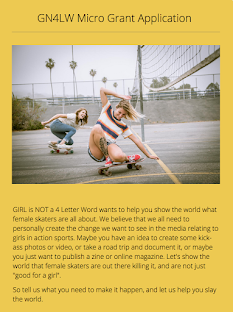 Bowlzilla Comp Has Equality For Women In Skateboarding! Milestone!! 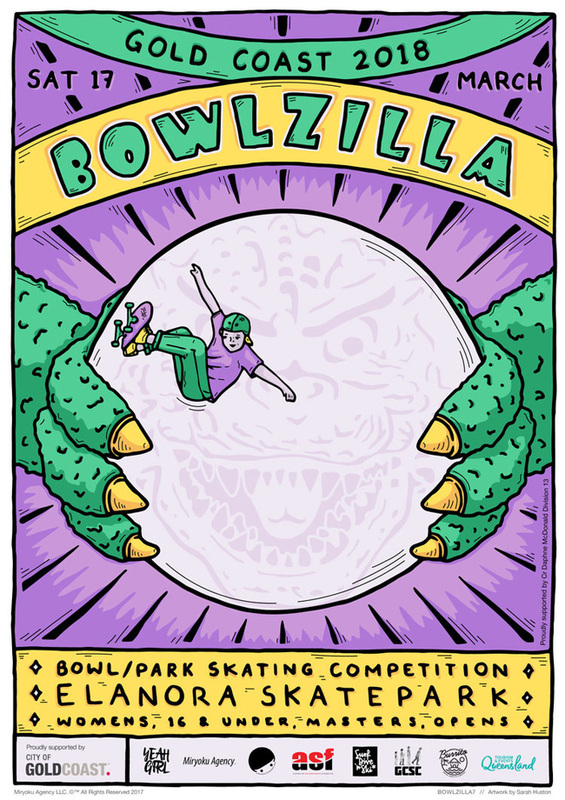 Bowlzilla Comp Has Equality For Women In Skateboarding! Bowzilla AU is almost here - and this year they are all about gender equality and are doing a great job! 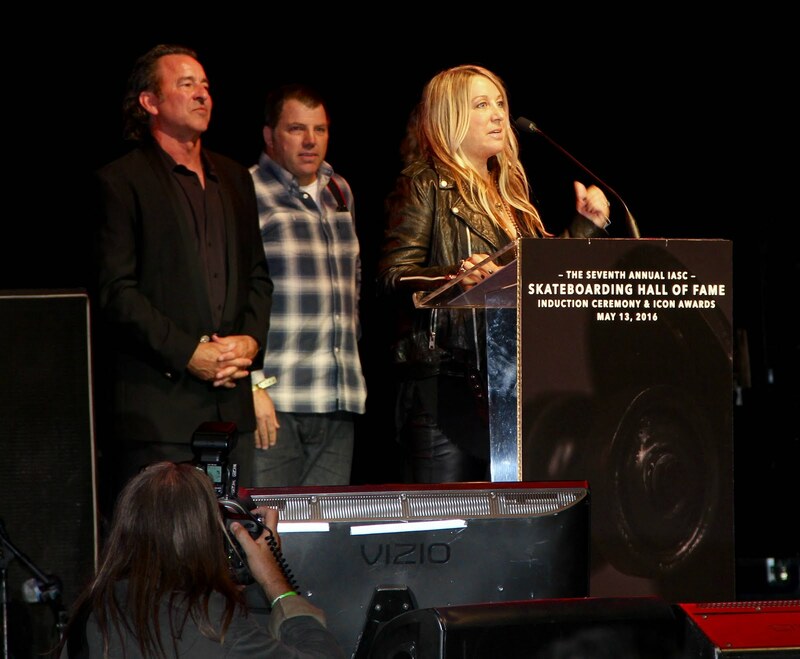 The girls prize purse is $10,000 total which means firts place is $2,500 and it pays down to 10th place! 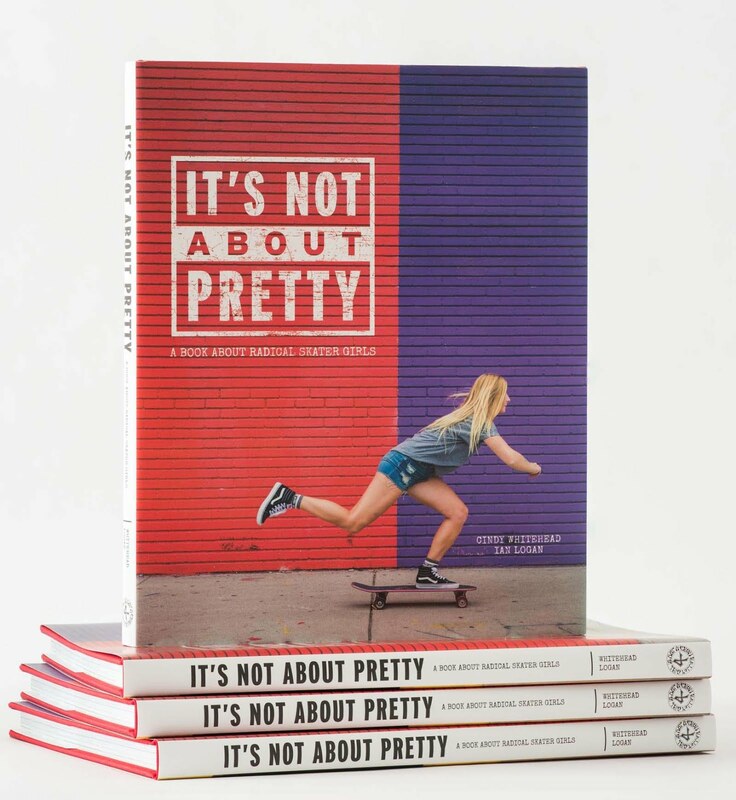 We also love that our rad friends at Yeah Girl are involved in this as well - if you haven't checked out what Sarah at Yeah Girl is doing, hop on over to their site and give them some love! This is the largest Equity in Skateboarding prize purse in Australian history. 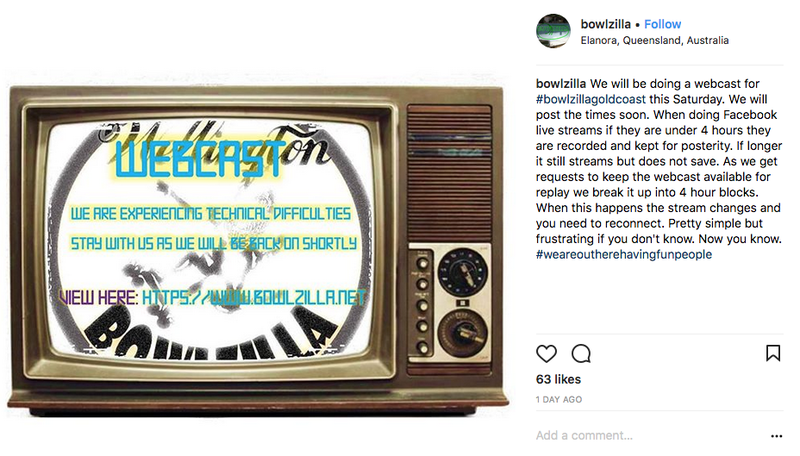 This is the third year of BOWLZILLA Gold Coast. This year the whole week is growing yet again thanks to the amazing support of Yeah Girl Surf Dive ‘n Ski, the City of Gold Coast, TEQ, Goliath, Fiik, Gold Coast Skateboard Coaching and our other sponsors. 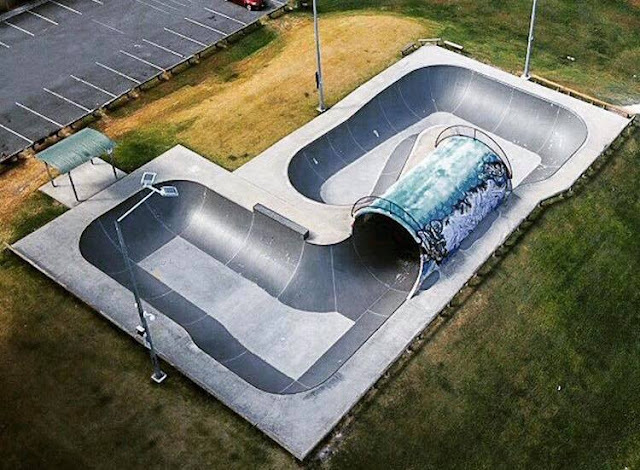 BOWLZILLA Gold Coast is a Park comp with four divisions; 16 & Under, Women, Open and Masters 40+. 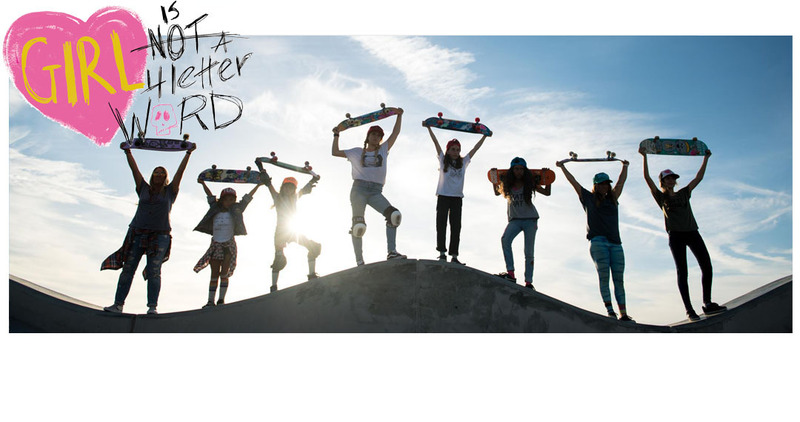 The Open, Masters and Women are Pro/Am with prize money and for the first time this year we have Equality in Skateboarding for the Women’s division. We have a prize pool of over $25,000 in cash and prizes. All prize money will be paid in cash on the day and prizes will be handed out on the day. 16 & Under is an amateur division with over $1000 worth of prizes.